A confirmed deep vein thrombosis (DVT) or pulmonary embolus (PE) should be treated with low molecular weight (LMW) heparin (enoxaparin, dalteparin or tinzaparin) immediately. Even if the diagnosis is only suspected you should start on treatment and only stop when the ultrasound scan or CTPA excludes a clot. 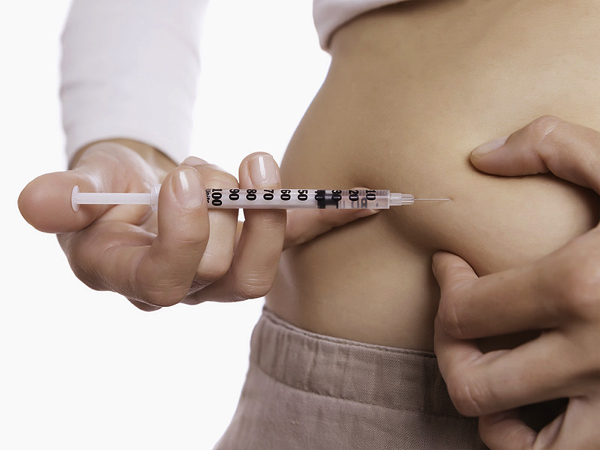 LMW heparin is given as a subcutaneous injection. In the past unfractionated heparin was used to treat clots in pregnancy but several studies have shown that LMW heparin is safer and more effective, it is also much easier to manage. LMW heparin does not cross the placenta so it is safe for the baby. It is also associated with a relatively low risk of bleeding even at delivery. Major haemorrhage at delivery is reported at 1.1% in women on LMW heparin and 0.7% in women not taking an anticoagulant. Warfarin or Coumadin should not be taken in pregnancy. These drugs can cross the placenta and lead to fetal abnormalities. 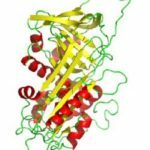 Warfarin works by blocking the action of vitamin K. In adults vitamin K is necessary for the production of several clotting factors, but in the fetus it is also necessary for normal bone development. 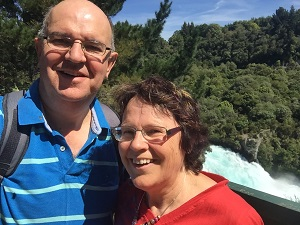 If the baby is exposed to warfarin at around 12 weeks there is a chance that the facial bones will not develop correctly and the baby may have a deformity of the face. This is rare but well described. 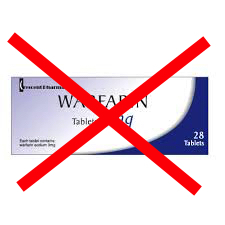 Therefore if you are taking warfarin and find you are pregnant you should stop warfarin immediately. Most women know they are pregnant long before 12 weeks and most modern pregnancy tests are very sensitive and give a positive answer early in pregnancy. Warfarin should not be used at any stage in pregnancy as there is an increased risk of a brain bleed in the baby late in pregnancy. 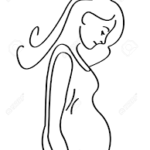 In women who are not pregnant LMW heparin is usually given once daily to treat a DVT or PE, however in pregnancy the metabolism of heparin is altered by changes in the blood volume and kidney function. In the past we used to recommend that LMW heparin was given twice a day in pregnancy, but more recent studies suggest that once daily treatment is safe. There is still some debate about this and specialist views vary so your doctor may recommend once or twice daily. To give you an idea of the variability, a study in the UK showed that 60% of doctors gave treatment once daily in pregnancy and 40% twice daily. A study looking at the clearance of heparin in pregnancy showed that the drug cleared more slowly later in pregnancy supporting once daily treatment. Personally I believe that either option is safe. 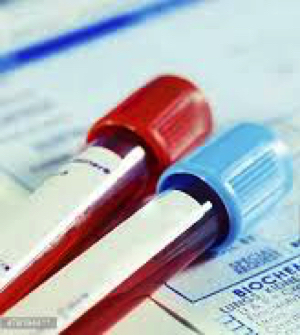 Do I need blood tests? Most experts do not routinely monitor heparin levels during pregnancy. It is possible to measure heparin using the anti Xa test but the samples need to be taken at the correct time after a dose and the results are not reliable. I measure levels in very small women and in those who do not have perfect kidney function to make sure they are not getting too much heparin. Most studies have shown that the dose can be calculated from the woman’s weight and the dose does not need adjusting. If you have a clot diagnosed in pregnancy or just before you will need to remain on LMW heparin for your whole pregnancy and you will need treatment for at least 6 weeks after delivery. You can change to warfarin or coumadin after delivery if you find that easier. It is safe to breast-feed on LMW heparin or warfarin as very little is passed through breast milk.